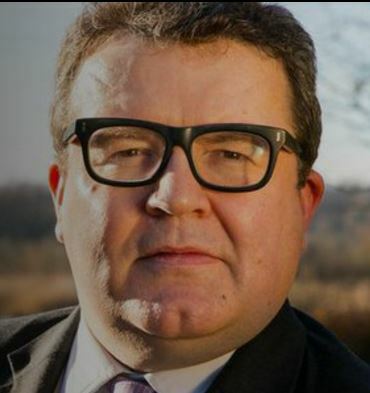 Labour MP Tom Watson has launched a petition calling for a £2 maximum stake on fixed-odds betting terminals (FOBTs), a controversial category of gaming machines that have been linked with large losses over a short period of time. FOBTs – officially classified as B2 gaming machines – are typically seen in bookmakers’ shops and currently have a top stake of £100 per play, with the result of each game known within a matter of seconds. At around 20 seconds for one complete play cycle, they leave the player at risk of losing up to £300 in the space of a minute – and potentially much more over the course of a complete session. Many gamblers are becoming addicted to B2 gaming machines, partly due to the thrill of playing for such high stakes, and in some cases in an attempt to claw back substantial losses. The stakes are high in the most literal sense – and while only a small number of FOBTs are allowed in each betting shop, the large bookmakers’ chains have been accused of simply opening a new shop ‘around the corner’ in order to install even more FOBTs in a small area. All of this adds up to a situation in which players are no longer participating for fun and entertainment, as with the vast majority of pub fruit machines, and this is when gambling becomes a concern. Mr Watson’s petition was launched on October 24th and gained almost 500 signatures in its first two weeks. The petition coincides with the upcoming review of gaming machines and social responsibility measures, which includes a specific remit to focus on the impact of B2 gaming machines, and which is currently the subject of a Parliamentary call for evidence.